John is a partner at Starnes Davis Florie. He joined the firm in 2002 after practicing for three years in Montgomery, Alabama. He was the second lawyer to join the Mobile office. 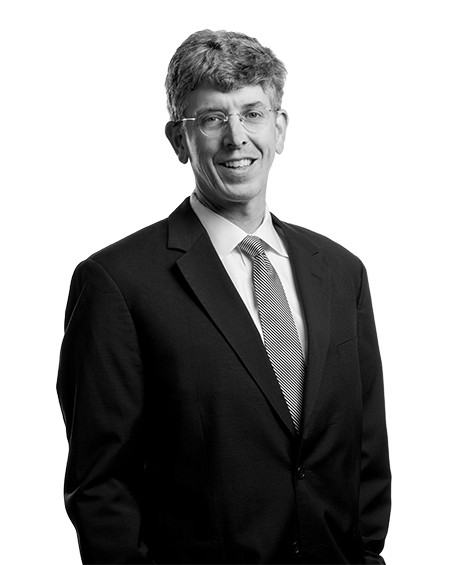 John has worked on a broad variety of litigation matters, including professional liability, complex commercial and business litigation, intellectual property and collegiate sports. His practice has a particular emphasis on healthcare and professional medical liability, where John has successfully tried numerous hospital, physician, and nursing home cases to verdict. He currently serves on the firm’s Executive Committee. Super Lawyer in Alabama by Mid-South Super Lawyers® magazine. Rising Star for the State of Alabama in Alabama Super Lawyers, 2011. AV rating by Martindale-Hubbell at Peer Review Ratings™. John is a member of the Paul W. Brock Chapter of the American Inns of Court and the Mobile Area Chamber of Commerce Board of Advisors. He serves on the Board of the Mobile Museum of Art and the Board of the Friends of the History Museum of Mobile. John and his family attend Christ Church, in Mobile, Alabama. Obtained a defense verdict, in Mobile, Alabama, for an OB/GYN in a case alleging misrepresentation of colposcopy findings as a cancer resulting in an unnecessary hysterectomy. 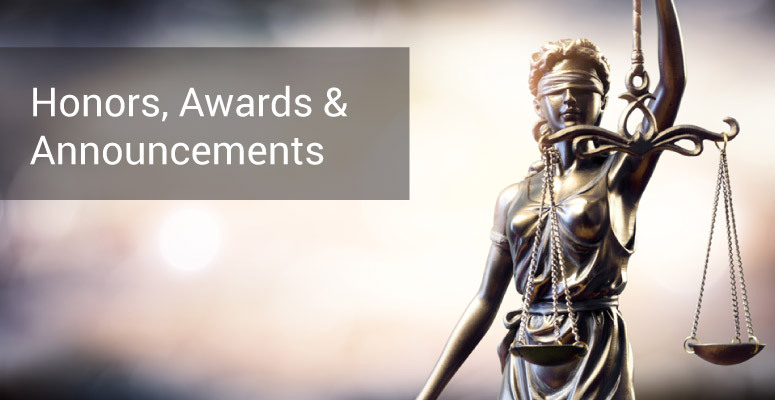 Secured a defense verdict for a reproductive endocrinologist in a wrongful death claim filed by a mother in connection with the loss of her unborn child. 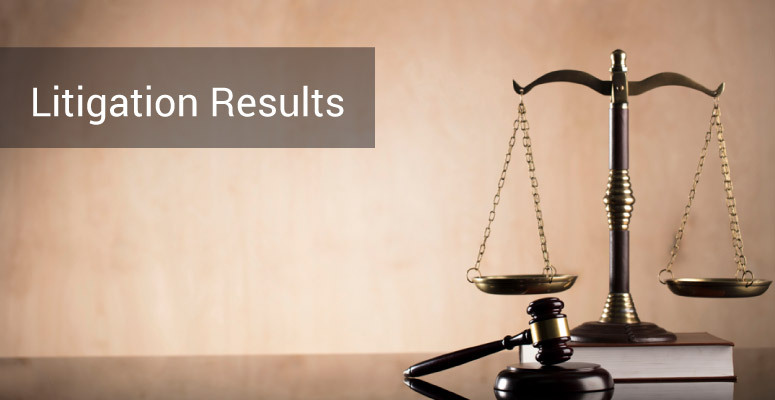 Obtained a dismissal without settlement of clients at the close of all evidence in a wrongful death case involving medication error that resulted in a verdict of $140 Million against co-defendants. Obtained judgment as a matter of law for surgeon after five days of trial in wrongful death claim involving allegations of failure to diagnose and treat a perforated duodenal ulcer. After nineteen days of trial, obtained judgment as a matter of law on behalf of an internist in a wrongful death case involving allegations of failure to diagnose a liver hematoma in an ICU patient. Obtained a jury verdict in favor of a defendant colon and rectal surgeon in a seven-day trial involving the alleged improper cessation of steroid therapy. Obtained a jury verdict in favor of an orthopedist in litigation stemming from the transection of the popliteal artery during arthroscopic procedure. Obtained jury verdict in favor of cardiologist in litigation stemming from sudden cardiac death. Represented the University of Alabama in Huntsville in an intellectual property dispute over PEGylation technology, resulting in a $25 million dollar settlement for the client. Obtained dismissal and appellate affirmance for an OB/GYN in a wrongful death action by arguing that the Plaintiff’s retained medical experts had established that fetal demise was earlier than demonstrated within the medical records, thereby making the claim untimely filed. Obtained a complete dismissal for distributor who marketed air purifiers in Brookstone stores in a potential class action dispute. Obtained jury verdict for emergency medicine physician in litigation stemming from the alleged failure to diagnose acute diverticulitis. Successfully defended an emergency physician in a wrongful death trial alleging failure to diagnosis a basilar artery stroke in the emergency department, and inappropriate discharge from the emergency department.